SIGIM Italian Real Estate Management Co. Founded in Genoa on 1 February 1960. In March of the same year, the entire shareholding was taken over by Ilva Alti Forni e Acciaierie d'Italia. 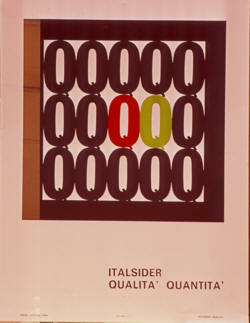 With a merger dated 20/10/66 the company became part of Italsider.